Cookies! Cookies! Cookies! 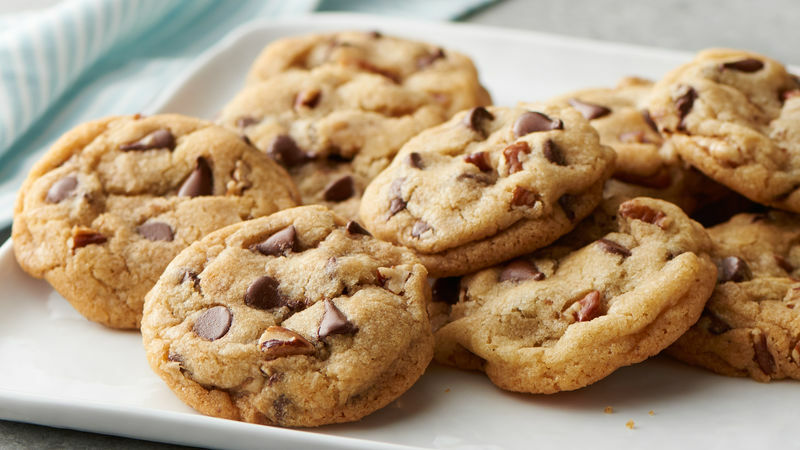 We love to bake ‘em, and we love to eat ‘em, which is why we’re certain we’ve got every cookie recipe you could ever need right here.